A digital mammogram is a system in which X-ray film is replaced by solid-state detectors which convert X-rays into electrical signals. Electrical signals are used to produce breast images that can be displayed on a computer screen or printed on a special film similar to the one of conventional mammograms. 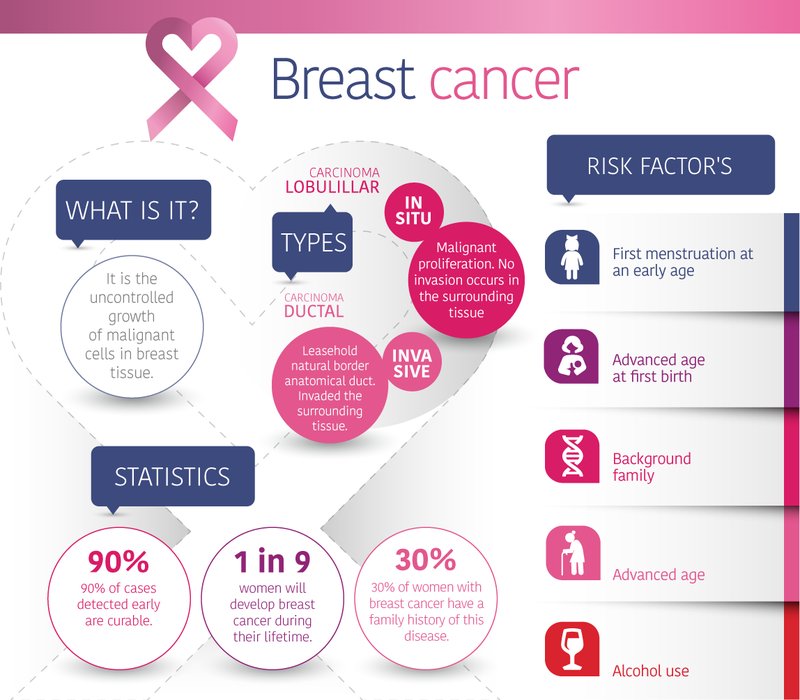 As far as the patient concerns, a digital mammogram is mainly the same as a screen-film conventional mammography. Computer-aided detection systems (CAD) use digitized mammographic images that can be obtained from both, a conventional film-based mammogram and a digital one. There is no need to follow any diets or take any drugs before the examination. Do not schedule your mammogram for the week before your period if your breasts are usually tender over this period. Please make sure your doctor knows there if there is a chance you may be pregnant. Your doctor will give you instructions for the preparation before the exam. Tick this checkbox if you do not wish to be informed about our facilities and services.